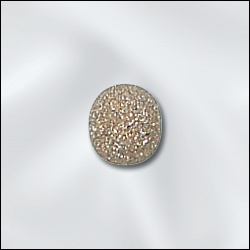 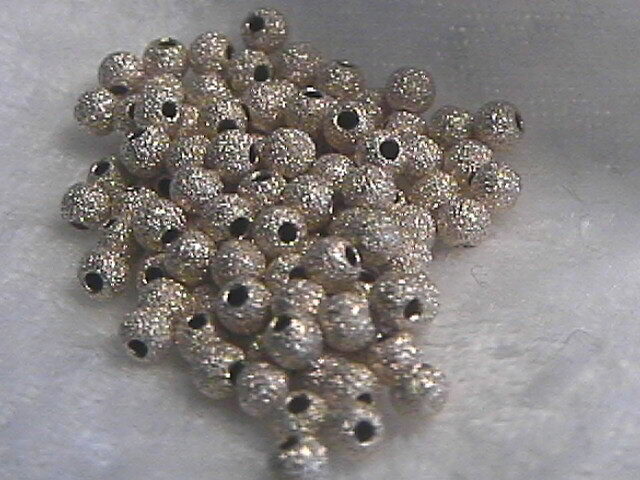 More Gold-Filled Beads Coming Soon! 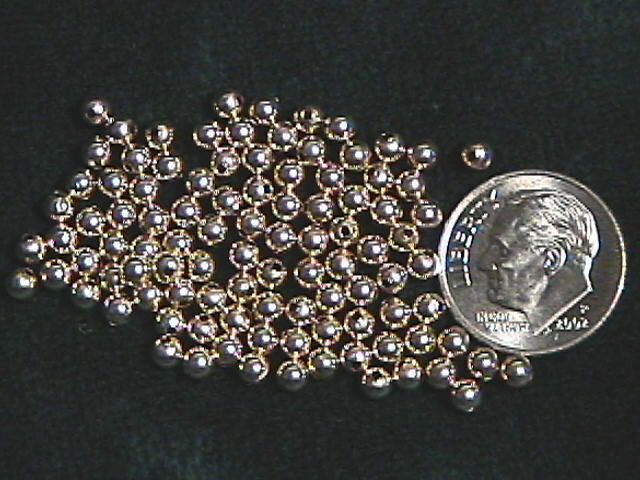 1mm x 2mm Gold-Filled "Liquid Gold" Tube Beads 1/4 Oz. 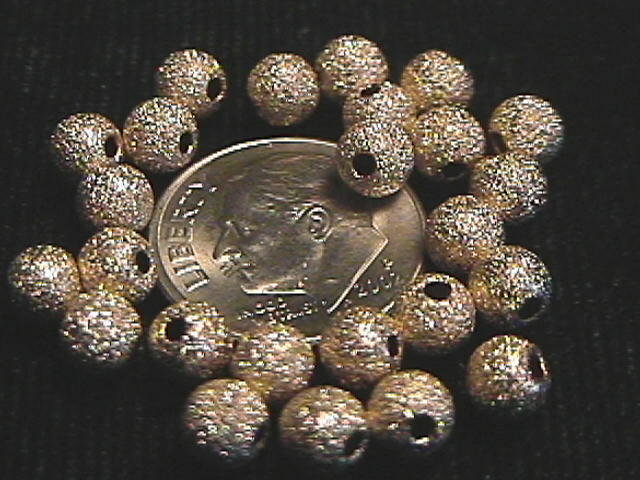 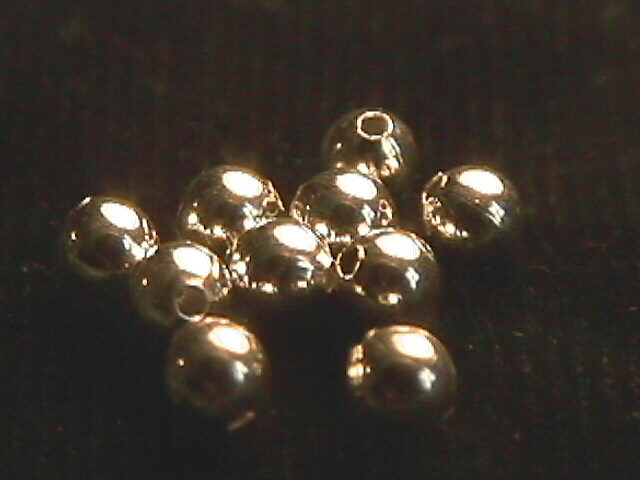 1mm x 2mm Gold-Filled "Liquid Gold" Tube Beads 1 Oz. 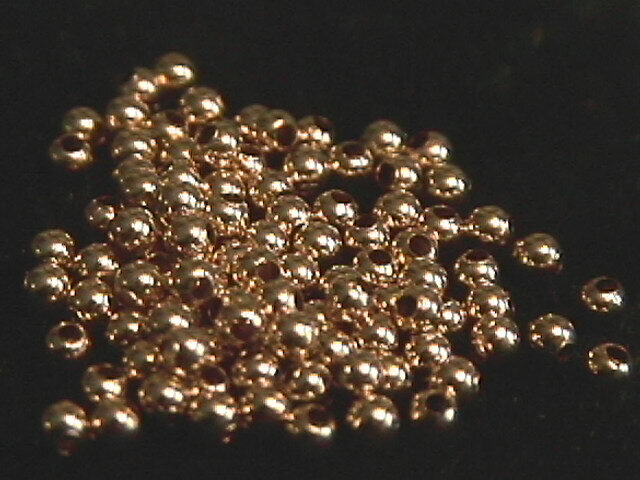 1mm x 4mm Gold-Filled "Liquid Gold" Tube Beads 1/4 Oz. 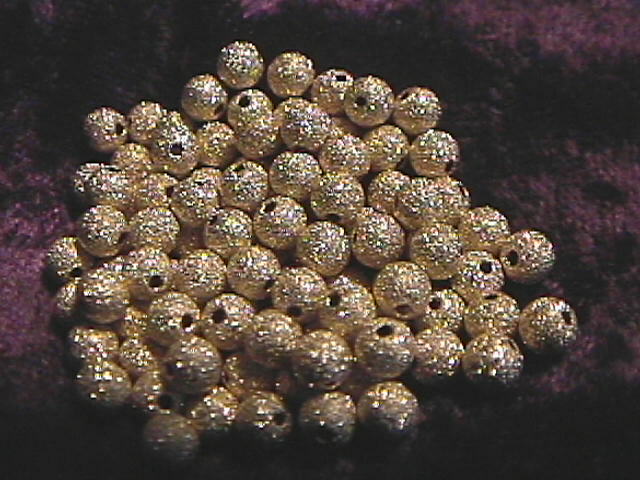 1mm x 4mm Gold-Filled "Liquid Gold" Tube Beads 1 Oz.